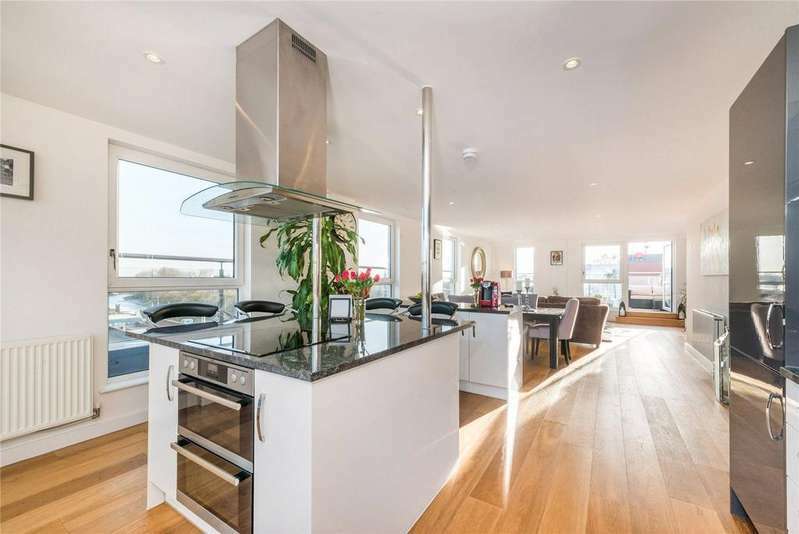 Spectacular duplex penthouse with fabulous river views and terraces. 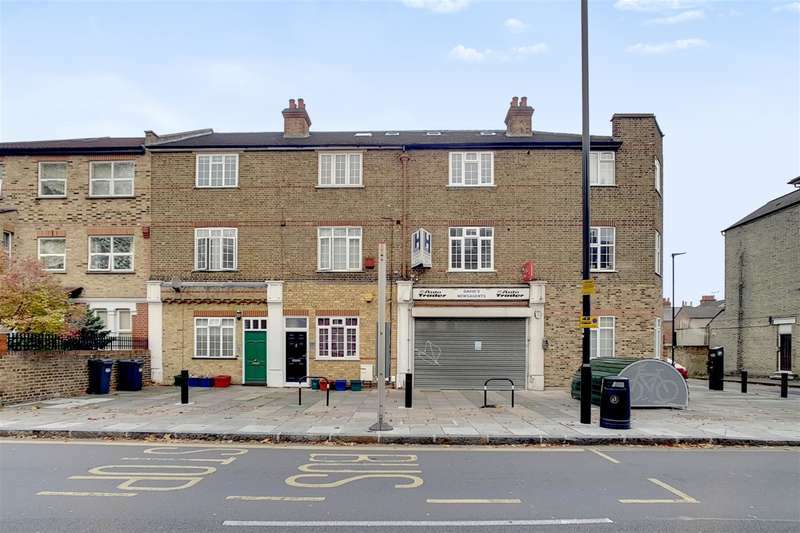 Commercial investment for sale. 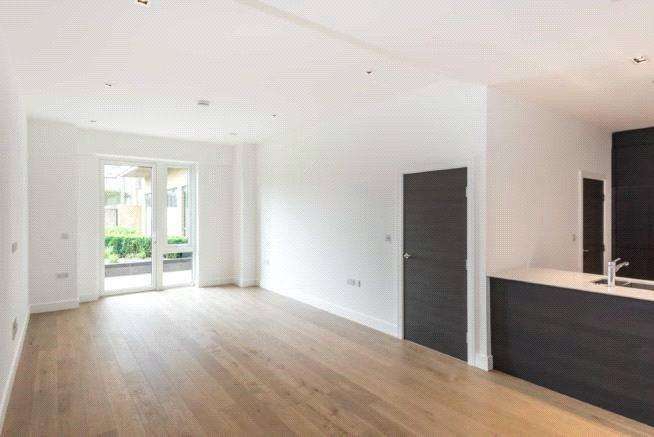 a mixed use residential and commercial ground floor shop. 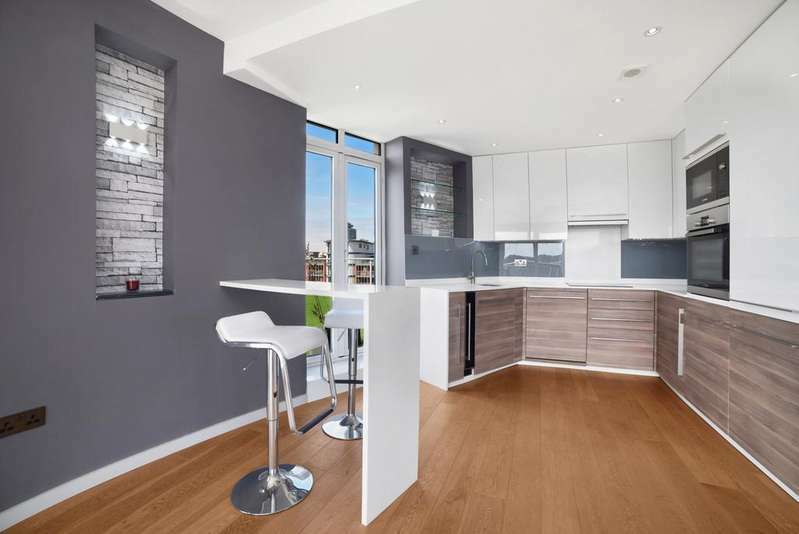 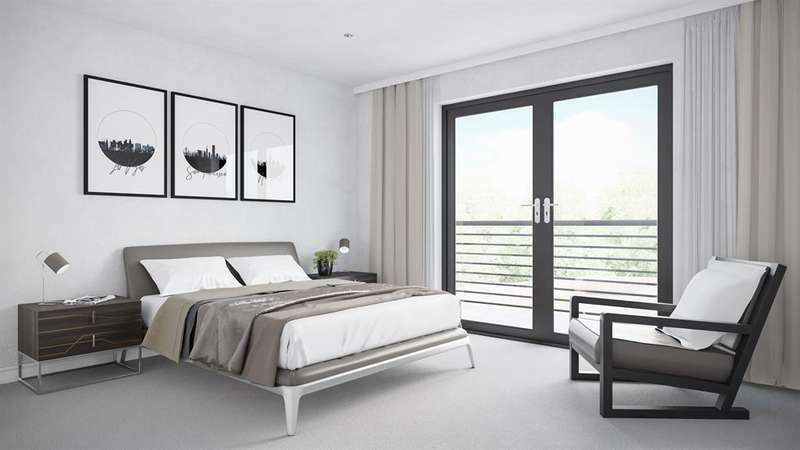 located moments away from great west road and m4, giving easy access to heathrow and the west. 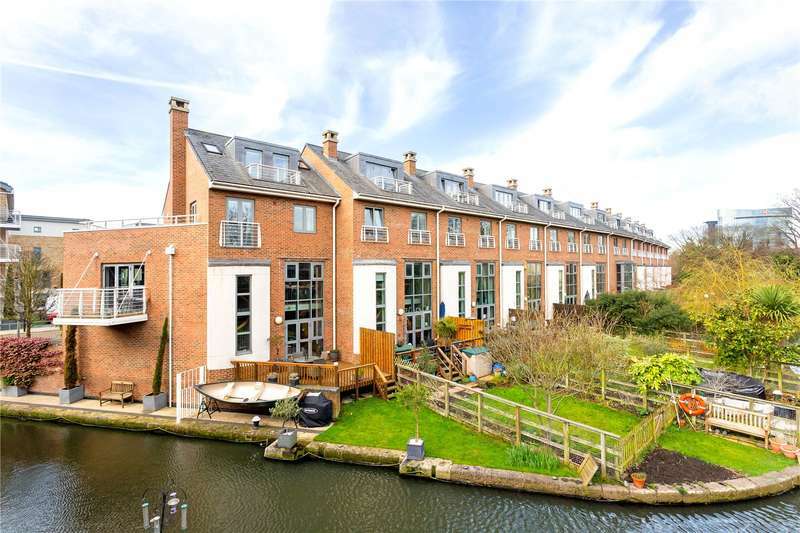 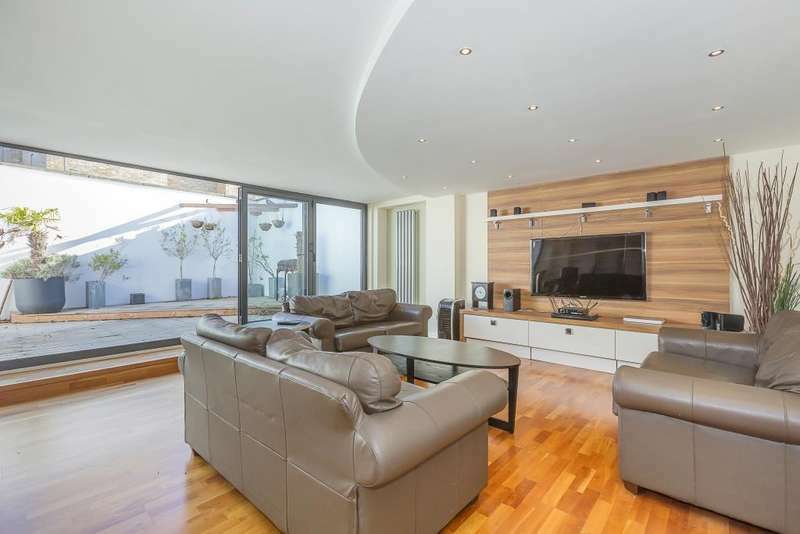 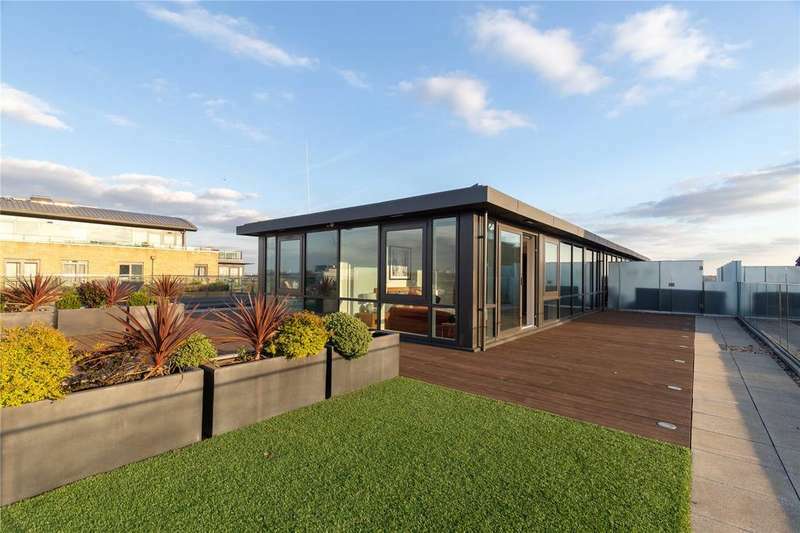 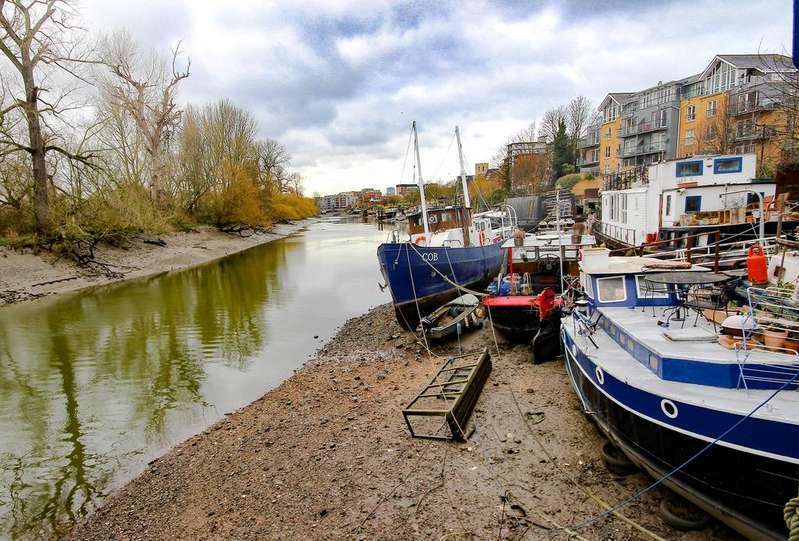 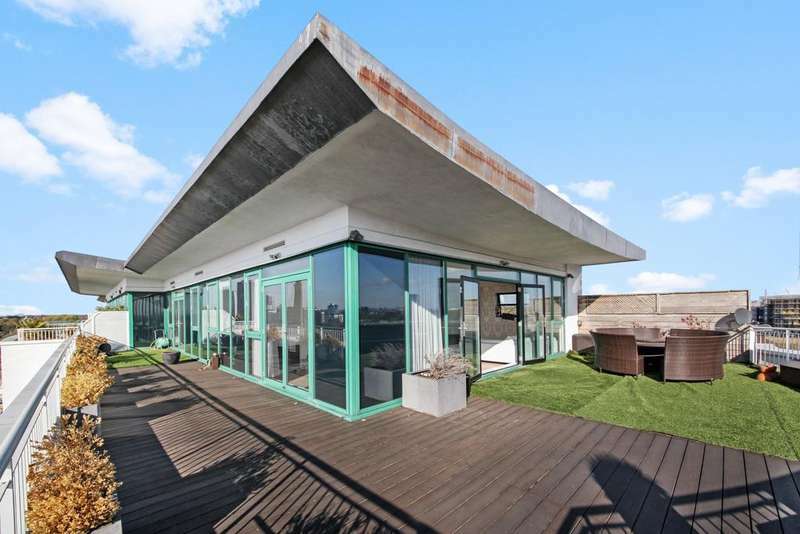 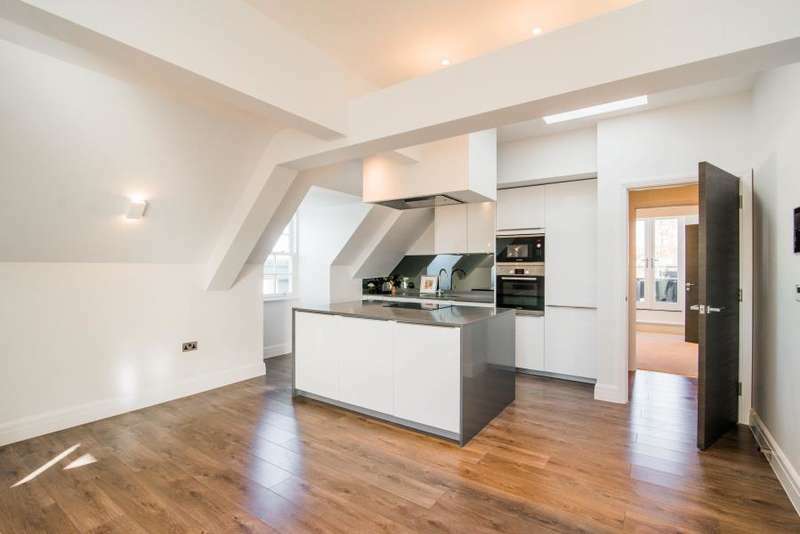 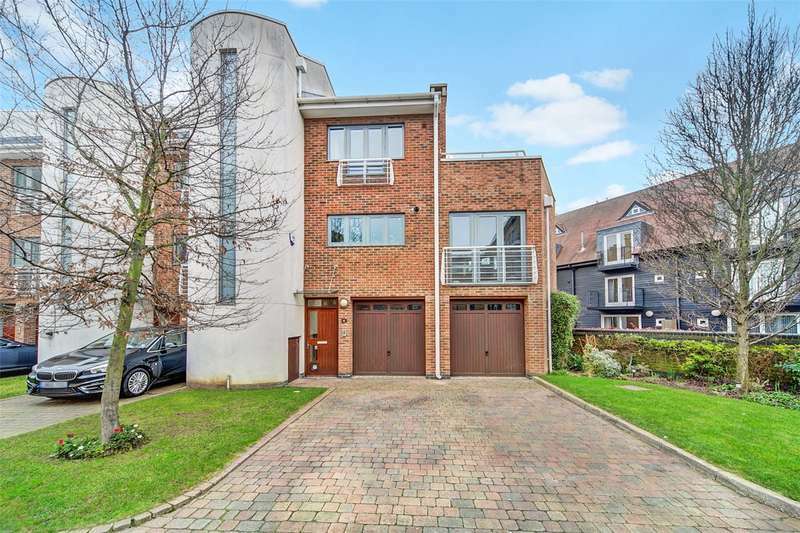 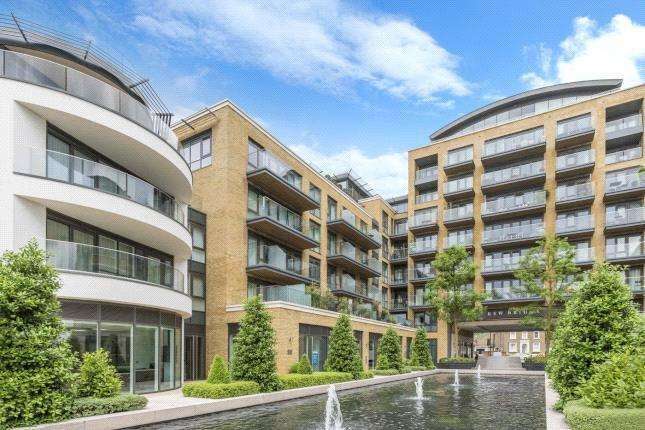 A rare if not unique opportunity to purchase this substantial 135 foot mooring in a superb location opposite kew gardens and overlooking brentford ait and kew bridge.